Business Analyst (BA): A person who identifies the business needs of clients and stakeholders to determine solutions to problems. Responsible for developing and managing requirements for project needs. Acts as a bridge, negotiator, liaison, or facilitator between the client, stakeholders, and the solutions team. Works alongside Project Managers, Developers, QA Analysts, clients, and solutions teams. Communication, negotiation, and problem solving skills top the list of those necessary to land a Business Analyst position, but here are a few more hard skills you may want to check off your list before your job search. As-is & To-be Business Process– This is a common business process used by Business Analysts to determine the current (as-is) process and decide what changesare needed for it to become the future (to-be) process. Business & Data Modeling– Business Analysts often use modeling as a way to balance or identify the relationship between data objects used in a business. Gap Analysis– In Gap Analysis, comparing the potential performance and the actual performance will show a Business Analyst the amount of change needed to meet goals. Cost/Benefit Analysis– In Cost/Benefit Analysis, a Business Analyst will find the cost of adding a particular amount of benefits to a project to see if it is worth the added expense based on that benefit. Risk Analysis– This is a Business Analysts assessment of the potential harm a given action could cause to a project and its stakeholders. Mapping out all of the possible dangers is a proactive risk-management procedure used by many Business Analysts. Agile Methodology– Agile is an adaptable software development methodology that encourages collaboration and better change management through various in-project tests and check ins. Basically, you are not waiting until the end to come up for air. Mock-ups/WireFrames– Like an architect would build a small and simple model, a Business Analyst will use a mock-up or wireframe to visually map the project so the team and client know where the project is headed. Use Cases– This is a software engineering scenario process of determining how the system will respond to certain actions by the user. 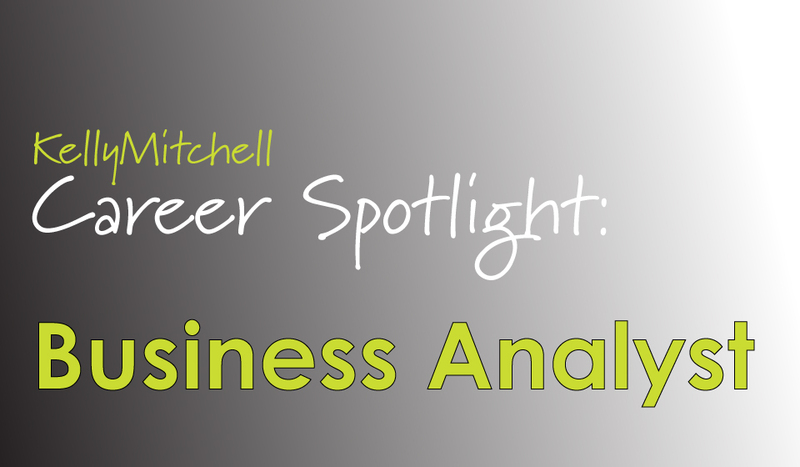 Looking for a Business Analyst position? Check out our current openings!